Sun exposure, pollution, and excess use of chemicals are the main factors which lead to body care issues. So, today we thought of sharing some basic yet effective body care tips that will help you to look gorgeous throughout the year. Generally, lack of moisturizing leads to dry skin and often results in serious skin-related issues like redness and itchiness if not treated on time. • First, take a bowl and add 1 teaspoon of vinegar with 1/2 cup of curd. • Now, mix both the properly. • Then, apply this blend to the affected areas except your face. Note: If you have sensitive skin, make sure you do a patch test first. Dark underarm is a very common skin issue faced by a majority of people. But, thankfully we have got some amazing natural ingredients that can effectively treat this problem. • First, cut the lemon in two halves and rub it on your underarm area. • Repeat the process for 15 minutes before taking a bath. • In a small bowl mix a pinch of turmeric with 1 tablespoon of lemon juice. • Now, apply it to the affected area and allow it to sit for 10 minutes. • Then, rinse off your skin with warm water. When there is a lack of moisture, there are chances your nails might become weak and begin to break off. So, to prevent this from happening, it is important to keep them constantly hydrated. • Take a small bowl and add 2 tablespoons of olive to it. • Now, soak your nails in the bowl for 10 minutes. • Then, wash off your hands. 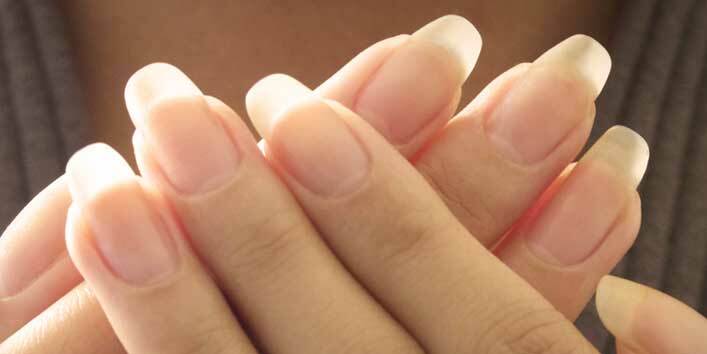 Use this remedy on a regular basis to get strong nails. Usually, our skin becomes dull after a long tiring day. For this reason, it becomes important that you rejuvenate your skin on a regular basis. Here, we have listed some simple remedies to improve the state of your skin. • Take a bowl and mix 1 teaspoon of glycerine with 1 teaspoon of rose water and 1 teaspoon of lemon juice. • Now, apply this blend to your face and allow it sit for 20 minutes. • Then, rise off your skin with normal water. • Take a bowl and mix 1/2 teaspoon of honey and 1 tablespoon of milk. • Now, apply this blend all over your face and let it sit for 15 minutes. • Then, rinse off your face with normal water. 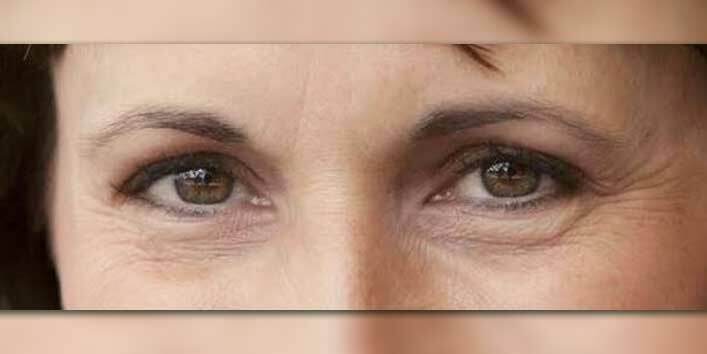 Wrinkles are known as a very common sign of aging, and if you also wish to prevent it naturally then, this remedy is perfect for you. • Take a bowl, and mix 3 tablespoons of honey with 3 tablespoons of raw milk. • Now, heat this mixture for a few seconds. • Then, apply this mixture around your eyes and allow it to sit for 20 minutes. • After that, wash off your face with warm water. Now, as you know these basic tips, make sure you use these remedies on a regular basis and look gorgeous.